Regular: 13 (W) x 32 (H) x 3/4 (D). Officially licensed by the NBA, Mega Tickets® are sports history turned into unique wall art. They are created from actual game tickets, enlarged approximately 300-500%, printed on archival canvas and hand wrapped on wooden stretcher bars. Perfect for autographs. Upgrade the presentation of your Mega Ticket with a Canvas Float Frame. 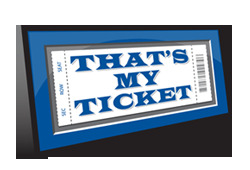 Designed specifically to enhance your Mega Ticket, Canvas Float Frames feature a high-grade, black metal frame that gives the illusion that each Mega Ticket is floating in the frame's center. It's a stunning finished look. Going to this Game? 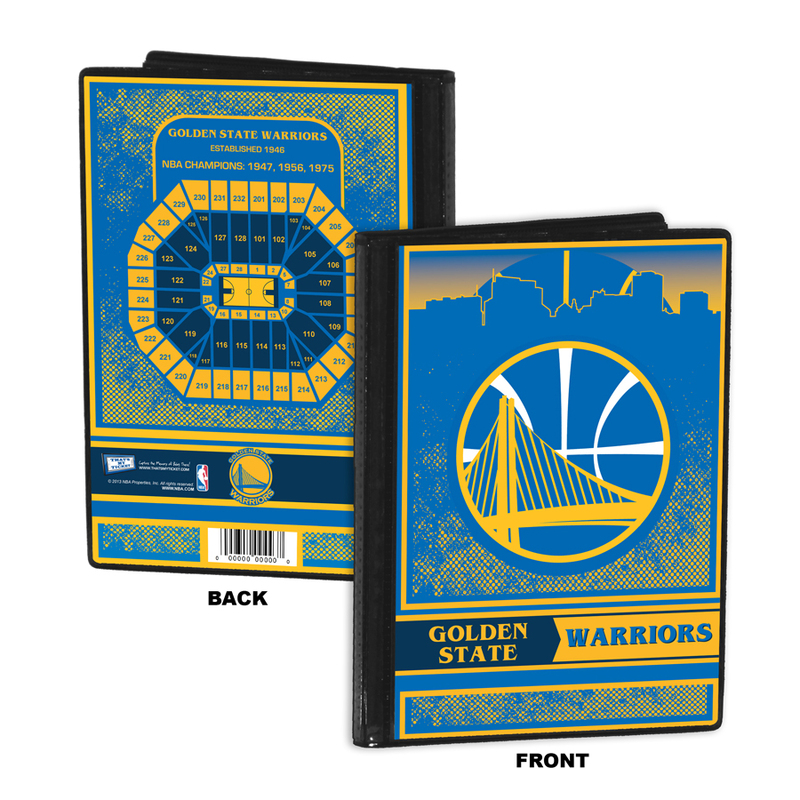 Capture the memory of the Final Regular Season Game at Oracle Arena with a Canvas Mega Ticket.